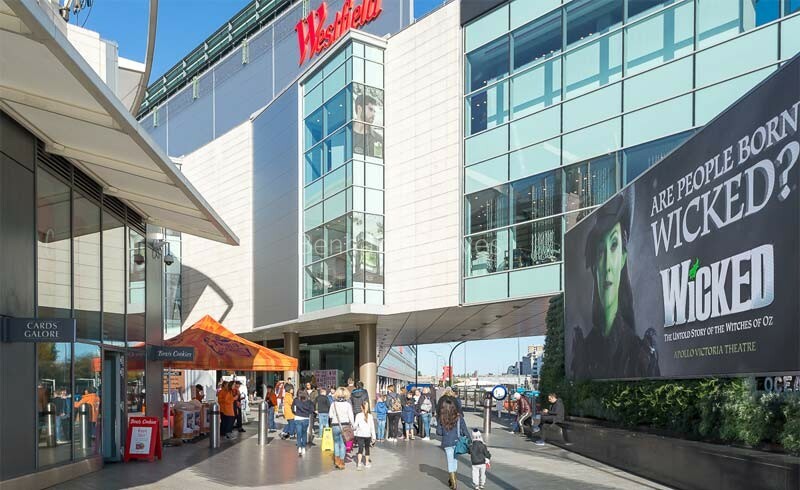 The transformation of neighbourhoods like White City and Shepherd’s Bush which lie just west of London’s Zone 1 has seen commercial units and unloved office blocks make way for beautiful new luxury developments and dynamic retail spaces. 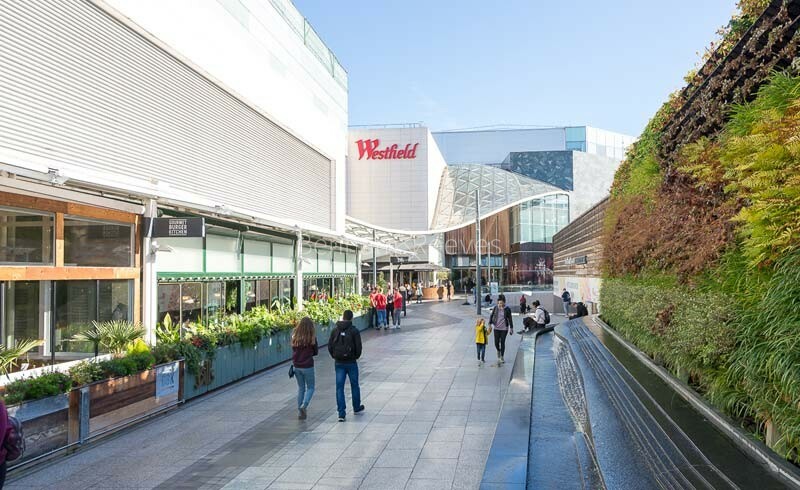 Another massive change for the W12 postcode has been the arrival and extension of Westfield Shopping City. This mega-mall houses nearly every global luxury brand you’d care to think of as well as being the site of a great selection of trendy eateries and bars. The family-friendly area around Shepherd’s Bush Green still continues to flourish. Eclectic shopping and a lively entertainment scene mean that residents of the much sought-after Victorian conversions off Goldhawk and Uxbridge Roads have plenty of advantages to go along with being very near to the West End. 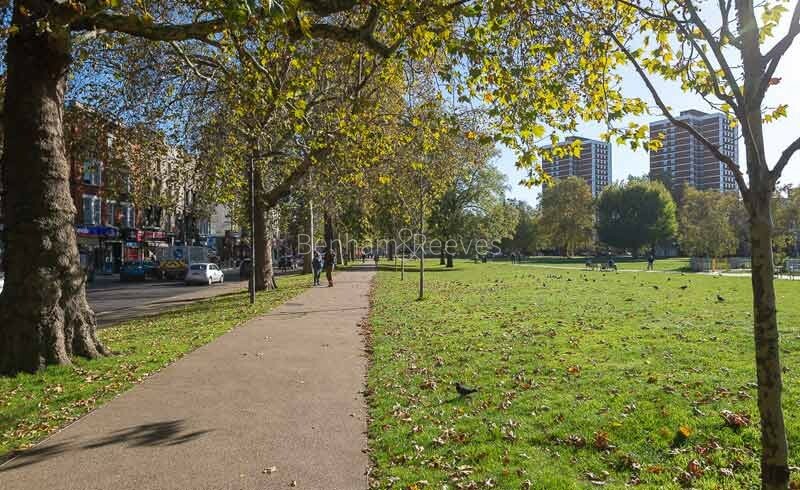 The area is supremely well-connected via three Underground and an Overground options. Shepherd’s Bush Station contains a Central Line stop that links directly to the West End and the City. It also is a stop on the London Orbital that connects several Zone 2 districts. 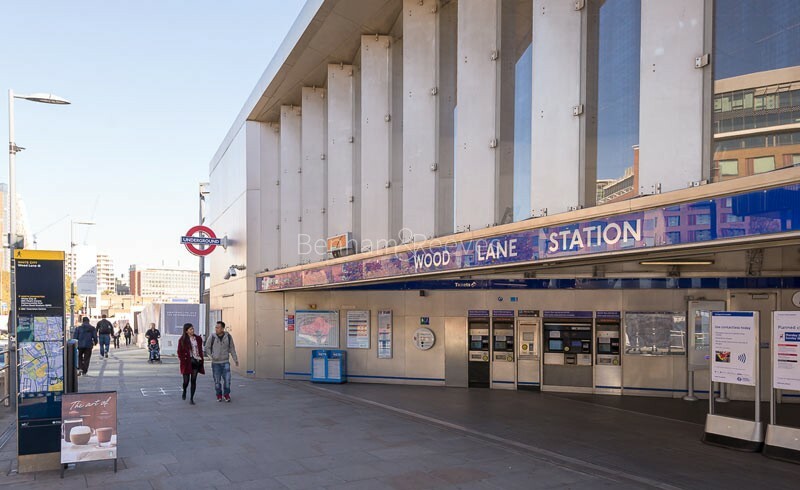 Tube trains from Wood Lane and White City Stations run through Paddington (Heathrow Express, Elizabeth Line) and St Pancras (Eurostar) on their way to Liverpool Street (Stanstead Express, The City).